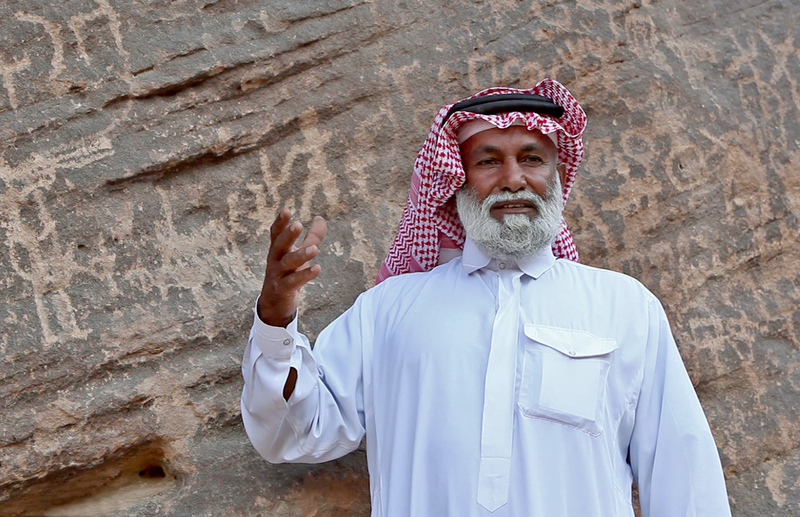 Published in The History of Petroglyph Exploration in Arabia. Full size: 1200 × 775. Hamad Shanoof al Alarjaa, At Bi’r Hima, Najran Province.